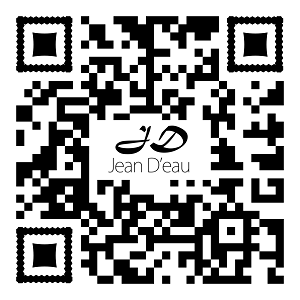 'Who Is Jan D'eau?' 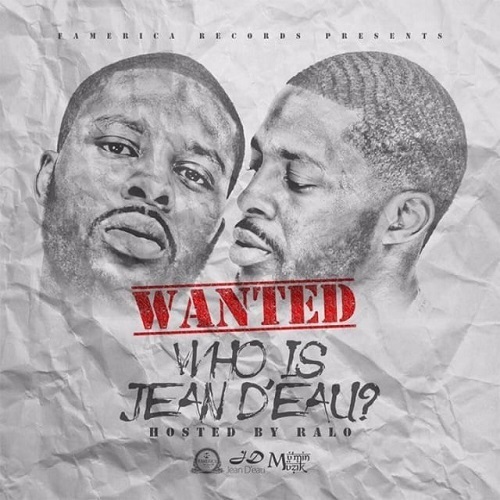 is the debut album from Atlanta rapper Jean D'eau. 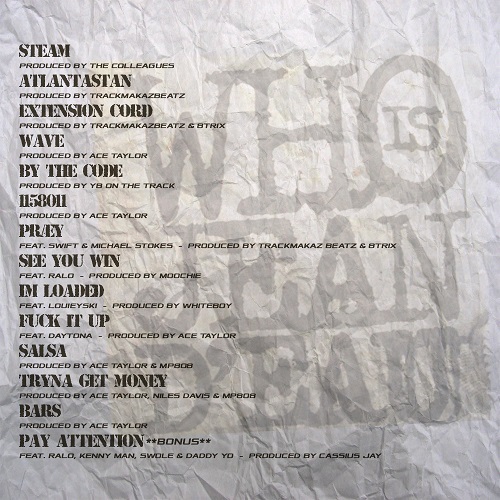 It hails features from Ralo, Swift, & Michael Stokes and production from Cassius Jay, 808 Mafia, & Ace Taylor among others. 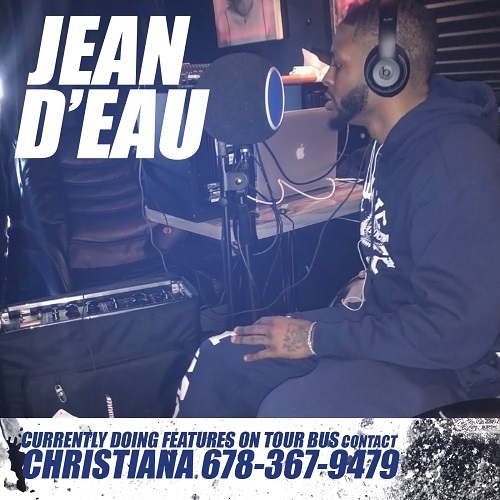 It brings a new wave to the Atlanta rap scene and poises Jean D'eau to be the next big thing in rap.